Sandwiched between Brazil and Argentina, those two behemoths of South America, Uruguay could easily be overlooked, but it's bigger than England and Wales combined and has its own unique cultural identity. 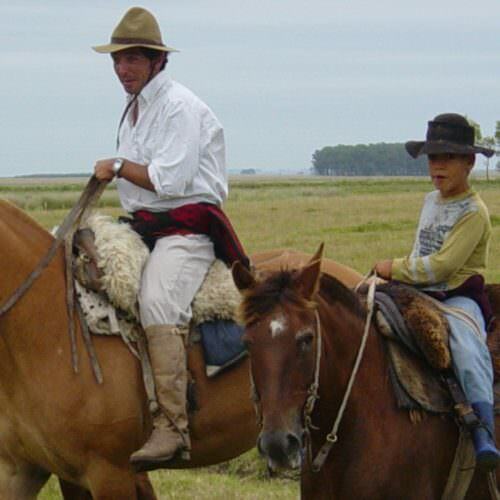 It's a culture that's closely linked to respect of the land and the values of those who make their living from it, the gauchos. 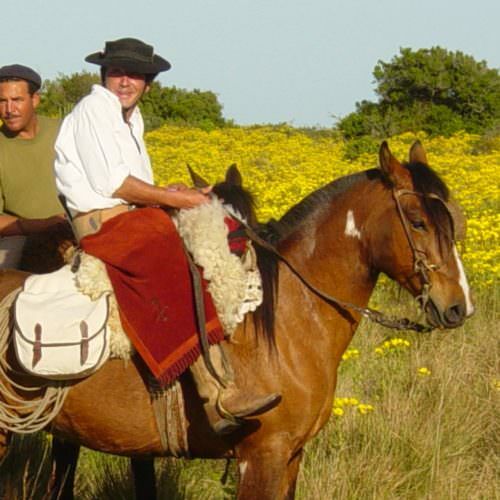 The concepts of courage, rural skills, horsemanship, genuine hospitality and chivalry are all very much alive - in fact in Uruguay the term ‘gauchada’ is used to describe a good deed or an act of kindness.